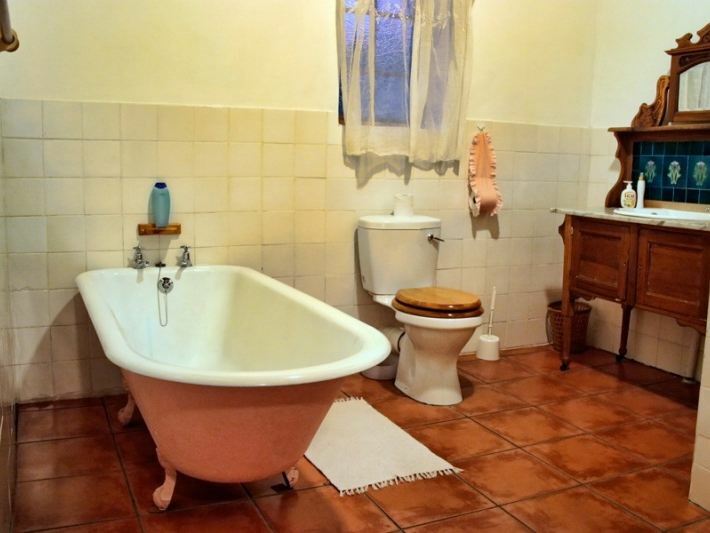 Die Pophuis Hoekie offers luxurious self-catering accommodation in the beautiful country village of Victoria West. 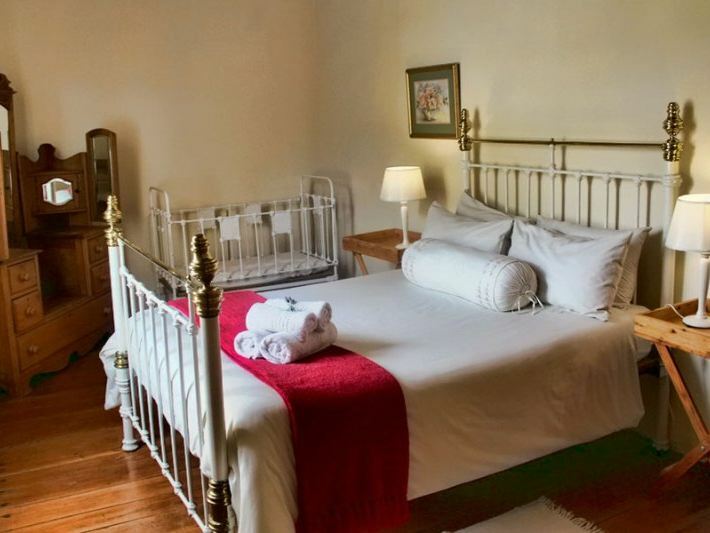 It is located on the main route and is ideal for families and business travellers to the area.<br /><br />The units are all well equipped and individually decorated. Each unit has a fridge, a microwave, a stove and an electric frying pan. 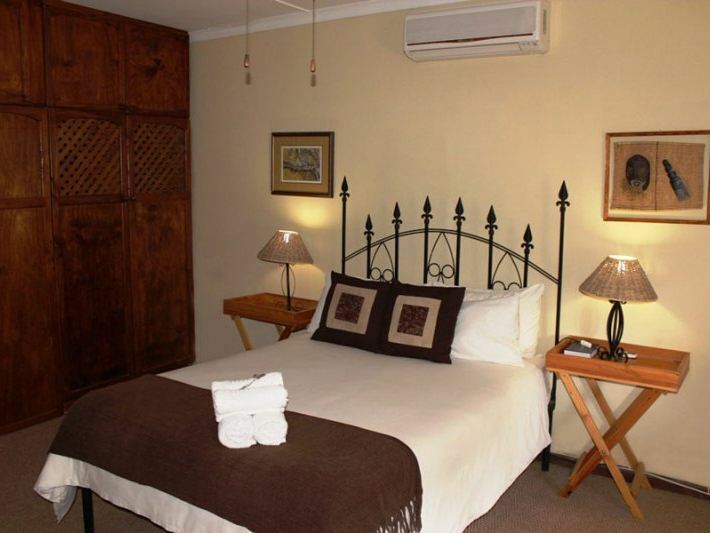 The units are all fully air-conditioned and have ceiling fans and panel heaters. 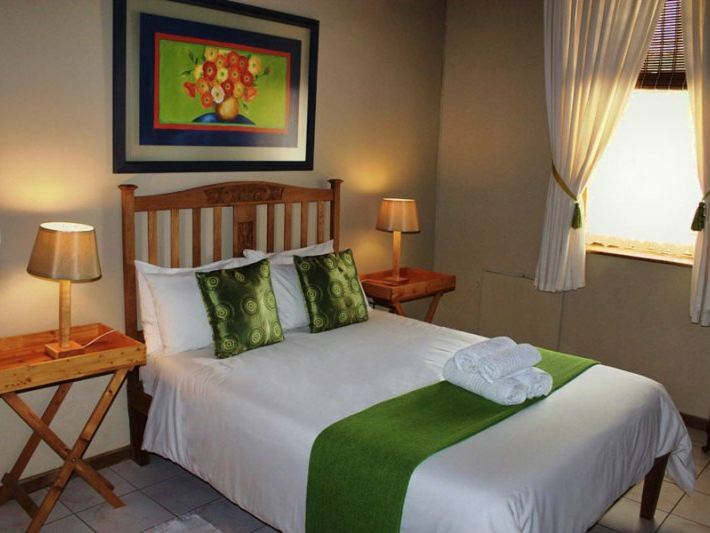 The units all have DStv and we provide all bedding and towels. We service the units daily and guests can enjoy relaxing on the patios or enclosed garden and also has a splash-pool. 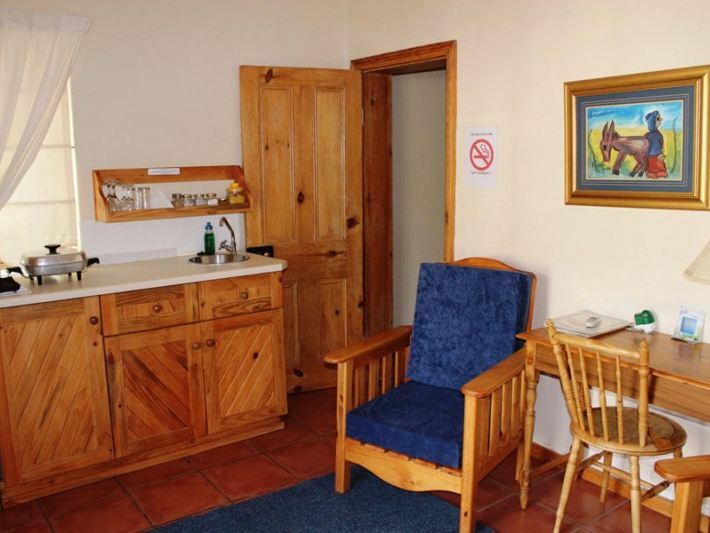 Each cottage has its own braai area. There is parking area is walled and there is ample parking available, with security from 19:00 to 07:00. Pets are welcome. <br /><br />Babies stay for free and family and group rates are available on request. Guests will never share accommodation with a stranger. "The bed was very tired"
"Did not notice anything that can be improved"
"A beautiful cottage that far exceeded our expectation! Not only was it clean and warm, but we also had a kitchenette in our cottage (which we were not expecting)A delightful place to stay!We&apos;ll be back!" "We loved everything about the Pophuis. The warm welcome, the spacious room and just the overall atmosphere. We will definitely recommend this place to all our friends." 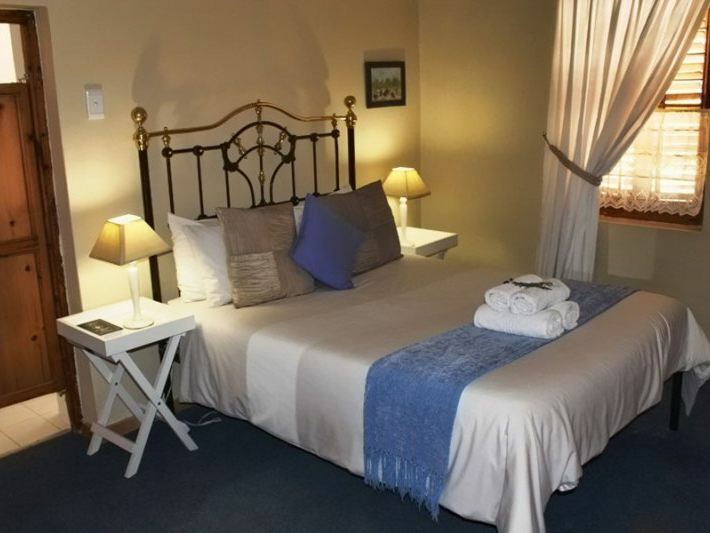 "A warm welcome from Mariaan paved the way for a comfortable stay. There was nothing that we needed that wasn&apos;t provided for. Extra touches- such as rusks in the morning- added to the pleasure." "Antique furnishings, hospitality, quaint town." "My brother and I stayed over on our way back to Johannesburg after leaving Cape Town. We had a lovely welcome and check-in and were made to feel very welcome in our Stoepkamer which was very tastefully furnished. After a long day we were looking forward very much to our rest. Unfortunately there was a power failure which lasted the night and this meant we couldn&apos;t enjoy the facilities in the morning and our rest was disrupted. 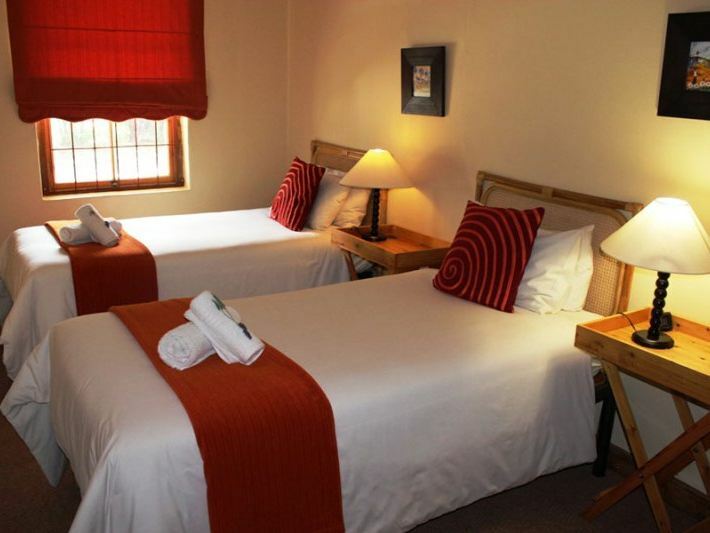 All in all, great value for money and a gem in the middle of the Northern Cape." 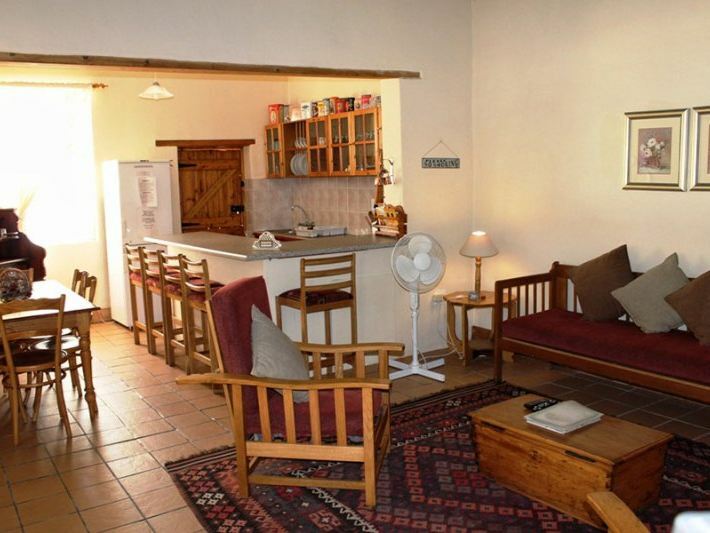 "Die Pophuis Hoekie is perfectly suited for the traveler passing through. We stayed in the "Net Slaap" unit, which has a toilet and shower in the same room, a microwave and some basic crockery and cutlery. It suited our needs perfectly as we were out every day on the side roads and exploring the town." "We recently stopped over twice at this charming little B&amp;B.Staff were friendly and accomodating. They allowed us a late checkin at 2:30 in the morning.The facilities were spacious and clean and were exactly what we needed"
"Baie dankie , ons het heerlik by julle gebly.Kan dit met vrymoedigheid aanbeveel." 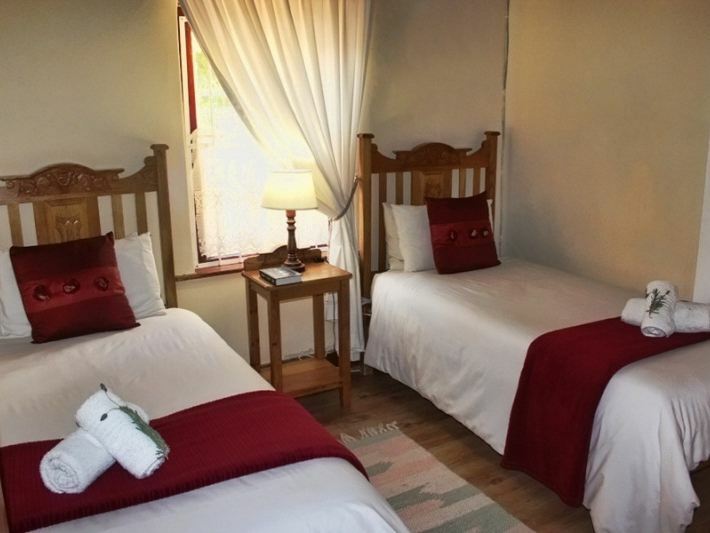 "spacious, well appointed and well equipped overnight accommodation in a delightful Karoo town. Definitely going to stop by there again - comes recommended"